Force is the leading provider of safe, reliable, access equipment hire solutions. 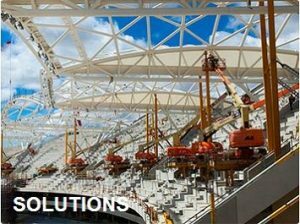 Force specialises in the hire of elevated work platforms; Scissor Lifts, Cherry Pickers (Boom Lifts), Knuckle Booms, Vertical Lifts, Telehandlers and Travel Towers to meet any access requirements. Force works with you to achieve your working at heights project goals. With AS/NZS4801 Safety Accreditation and ISO 14001 Environmental Accreditation across the entire branch network you can bank on Force to help you deliver a greater return on your project. Need to apply for commercial credit? Use our new online application. 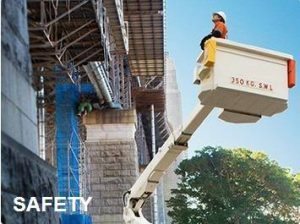 The quick & simple way to work safely at heights with Force. With an extensive range of EWP Access Equipment and Travel Towers, Force can satisfy the needs of a wide range of industries including Construction, Engineering, Mining, Power Transmission and Distribution, Telecommunications, Energy, Infrastructure Maintenance and Tree Services. 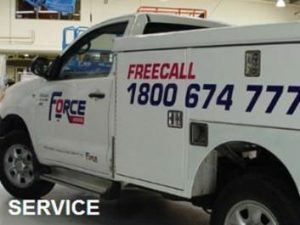 With the benefit of Force’s truly national footprint of branches spread right across the Australia, Force is your solution for all your Access Equipment and travel tower requirements.